A light fitting has two functions in a room – lighting everything up when it gets dark and adding to the décor of the space. So often, the light fixture is actually a focal point in the room and a lot of thought really ought to go into the style, the colour and how much light it gives off. 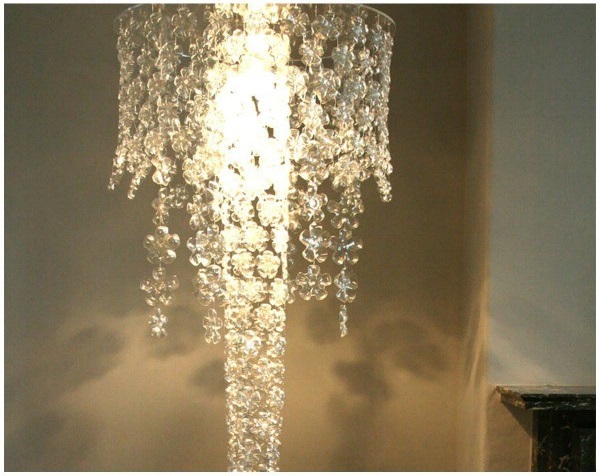 We’ve had a look for some great ideas to make your own light fittings. These fixtures will add that personal touch to your décor and hopefully inspire you to get a little crafty in your home. Also known as a drop or suspender, the pendant light fitting is a single fixture that hangs from the ceiling on a wire or a metal rod. You can use a single one in the centre of the room, and then place accent lighting on the walls or have lamps dotted around the space. Alternatively, use several pendants in a row to give off more lighting. Traditionally, these would’ve been hung at the same height, but these days designers are creating a chandelier effect by hanging pendants in groups at different levels. 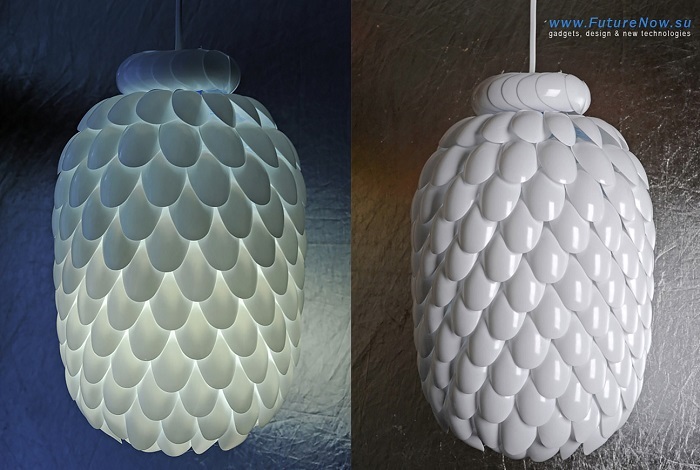 Take a look at how to make your own plastic spoon light shade. This is a very popular DIY project and gives you an amazing finished product. 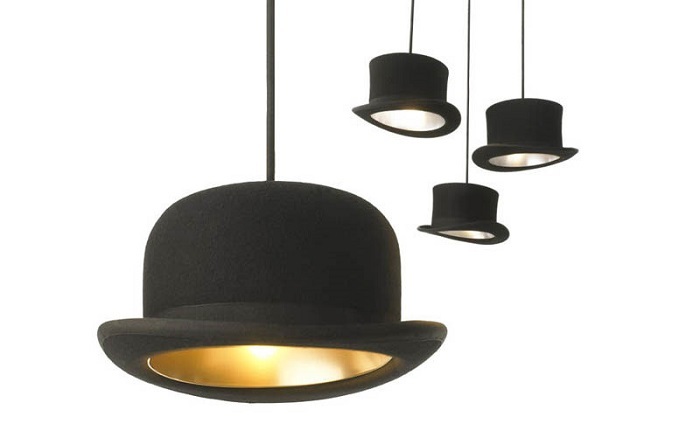 For something a bit quirkier, try making your very own top hat pendant light. It’s surprisingly simple to make but has a big impact in any room. These kinds of fixtures have a lot of great uses in the home. You can create beautiful, original night lights for your children. They also work brilliantly as mood lighting in an entertainment area. Alternatively, you can simply create an eye-catching feature wall in a bed room or living room. 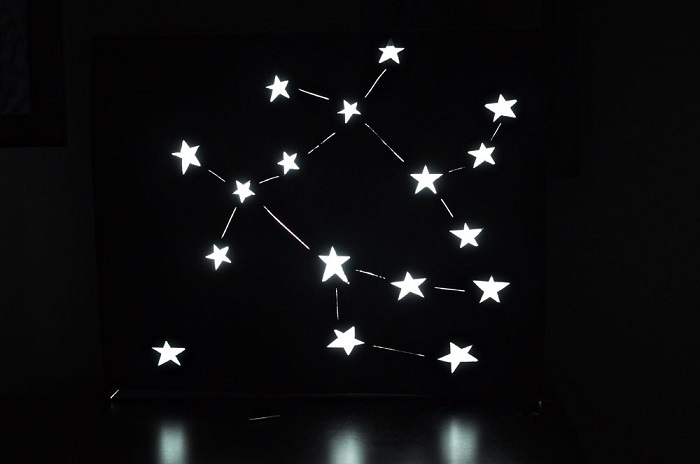 This beautiful constellation idea can be personalised in so many ways. You can add words, use your star sign constellation, or create your own design entirely that means something to you and your family. 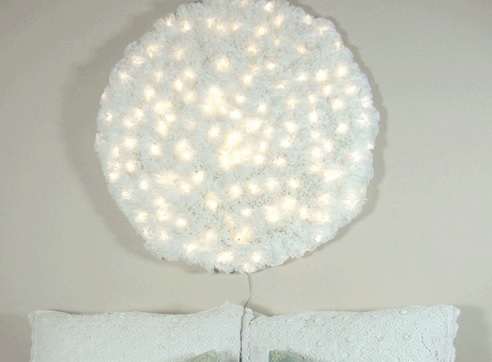 If you want a bit more of a DIY challenge, this snowball-effect wall light is a great project. The finished product is wonderfully tactile and will add beautiful texture to your walls. Want to make a big statement with the light fixture in a room? Then a chandelier is the way to go. These traditionally have several layers of light bulbs and should be hung up in the centre of your room for maximum impact. 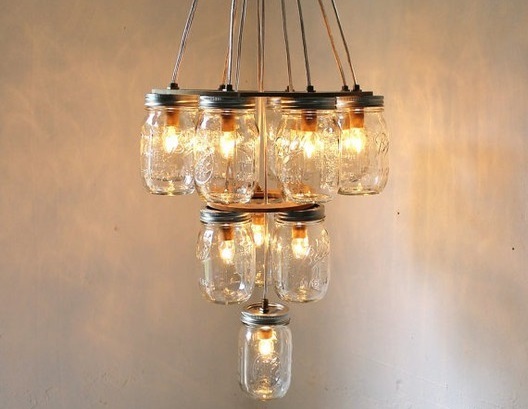 Our favourite DIY chandelier uses the rustic Mason jar to create something elegant. Another brilliant idea is to use the bottom of plastic bottles to make a design that is truly unique. It’s also wonderful to be able to recycle bottles into something so special. Browse our directory of Décor experts in South Africa.